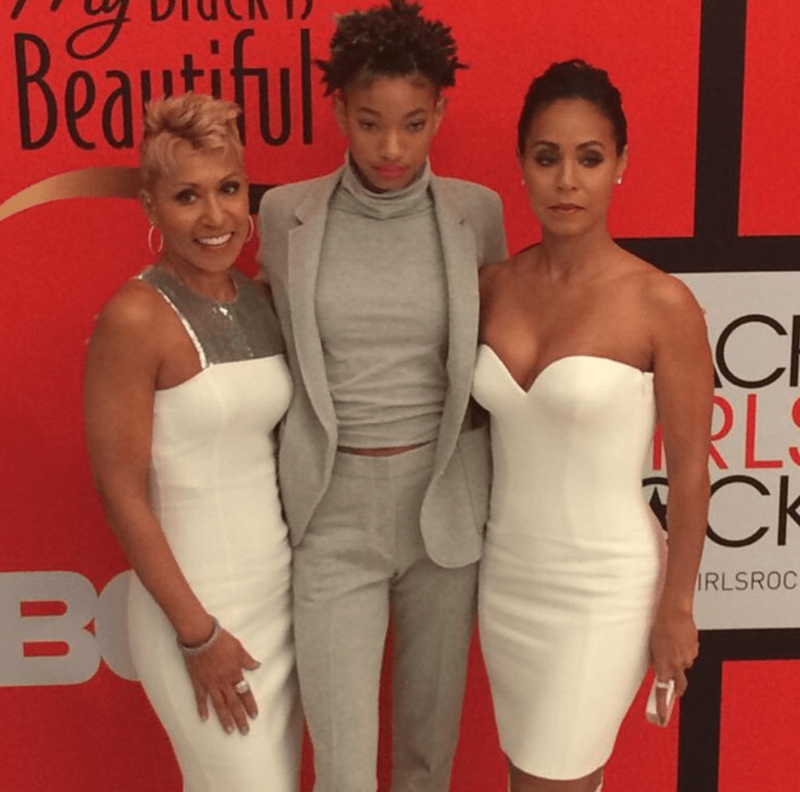 Aren’t the Smith’s such a fab family? (well at least that’s what it looks like) Jada is one hot mama, loved this Versace number on her. 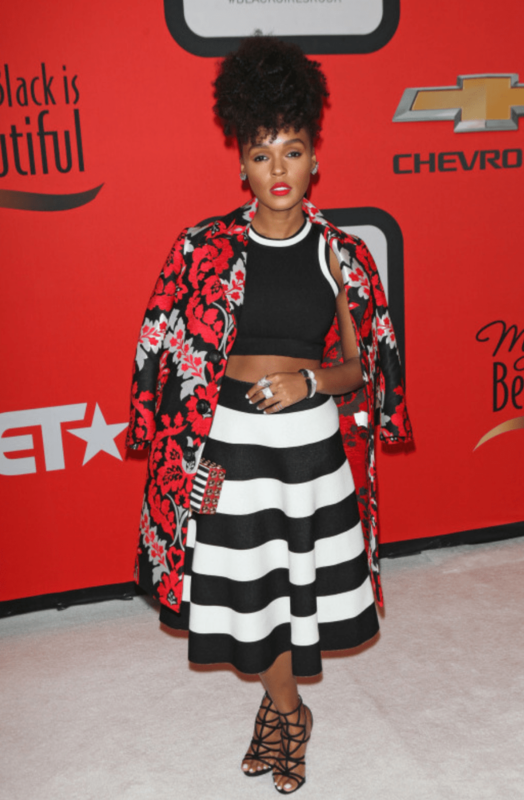 Janelle Monae looked almost unrecognisable without her usual trademark suit. 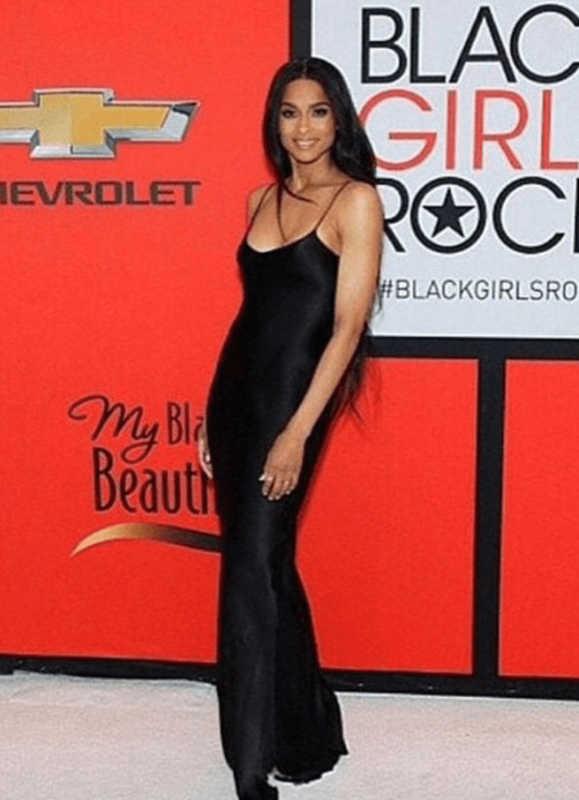 Not quite sure how I feel about Kat Graham’s outfit choice but since it’s a Black Girls Rock event and its all about girl power soooo…I would not say anything negative. In case you are wondering, she is wearing an Anthony Vaccarello skirt, Barbara Bui tube top, and Christian Louboutin pumps. Side note: Doesn’t she look all kinds of hot in this backstage photo? 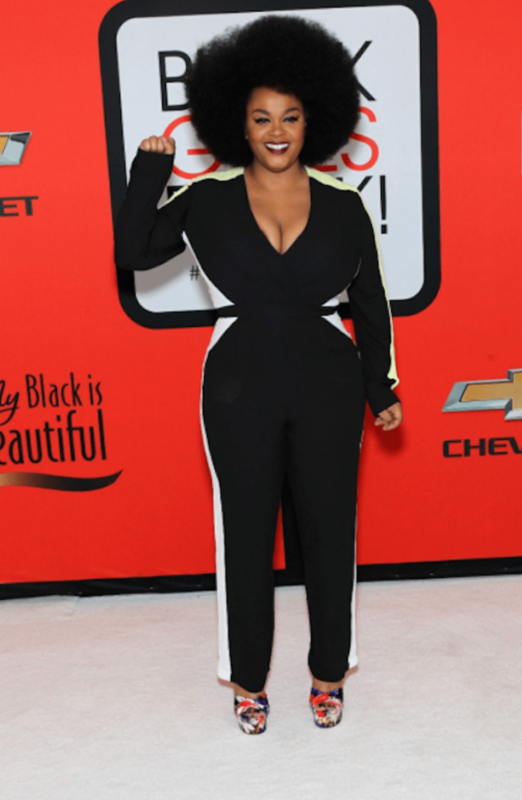 Jill Scott spiced things up with her funky look. Love the Afro but ummm I don’t envy anyone who sat behind her. Can’t imagine how proud Beverly Bond feels, witnessing her vision come to light. 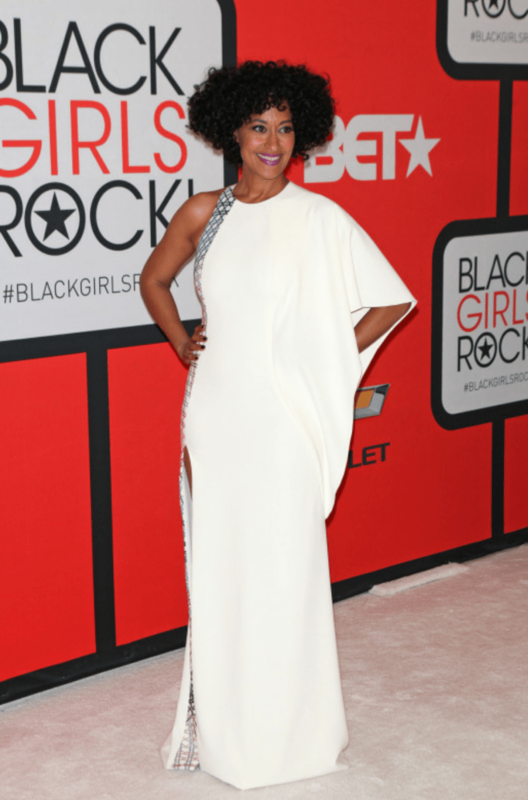 The Founder of Black Girls Rock, looked stunning in this outfit. Tatyana Ali looked lovely in an all black jumpsuit. Love me some red! Award winning director Ava DuVernay looked just perfect. 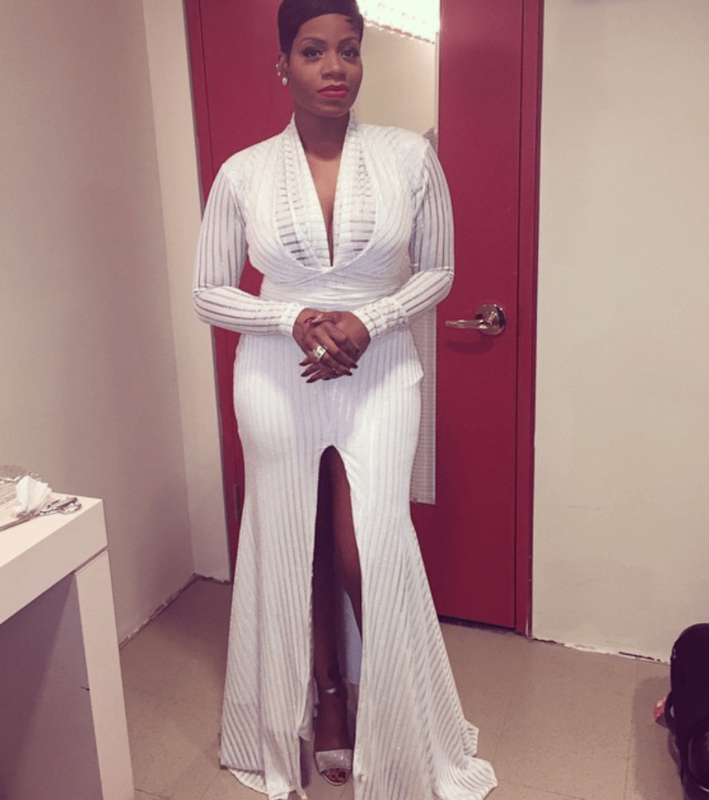 Last but not the least,Regina King one of the host of the night, did not leave unnoticed in this shimmering silver ensemble.